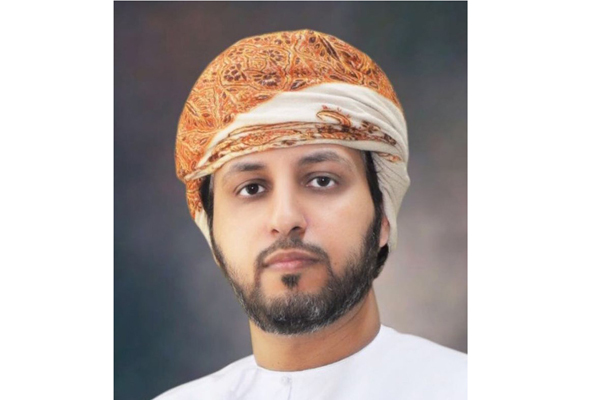 The Omani Authority for Partnership for Development (OAPFD) has signed a cooperation agreement with Oman Cables Industry (OCI) to enhance the in-country value (ICV) and develop Omani youth. The agreement aims to support youth training programmes and raise the efficiency of the national manpower. It aims at enhancing the cooperation between the government and private sector for bridging the skill gap, said a statement. Under terms of the agreement, two training programmes will be implemented over the next five years, it said. The first training programme will be held in cooperation with the Prysmian Group, a leading cable and electric power manufacturer. This programme targets to provide international exposure to 15 Omani youth. The second programme is the National Youth Development Programme which aims to provide training and experience within and outside Oman targeting 50 Omani youth. The training programmes are aimed at providing the Omani youth technical training courses in the world's leading factories and rich experience in the field of manufacturing industries. “The National Youth Development Program has started already and has been announced recently and we have received a number of applications for this programme,” he added.